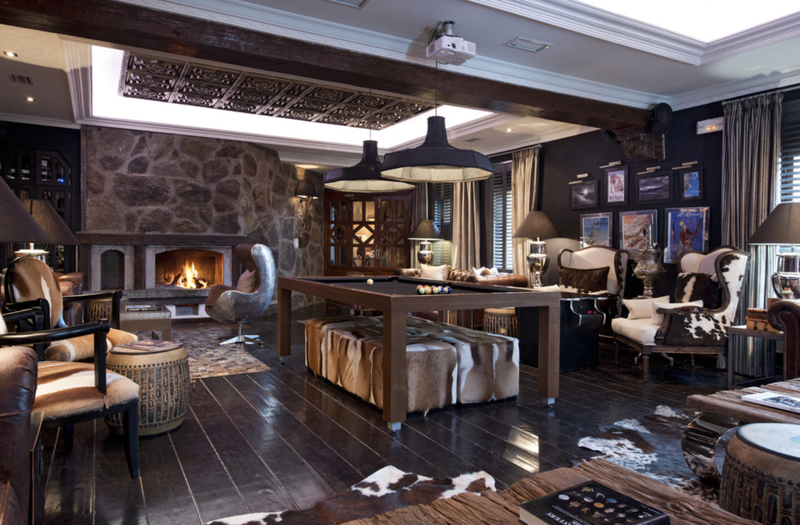 This ski hotel is set in a charming Alpine-style building, surrounded by the impressive mountains and ski runs of Andalusia’s Sierra Nevada. Free WiFi is available. Enjoy a day on the slopes thanks to El Lodge’s excellent access to Maribel Ski Resort. Cable cars and ski lifts rise up to the peaks of Borreguiles and El Veleta from the hotel’s location at 2,329 feet above sea level. 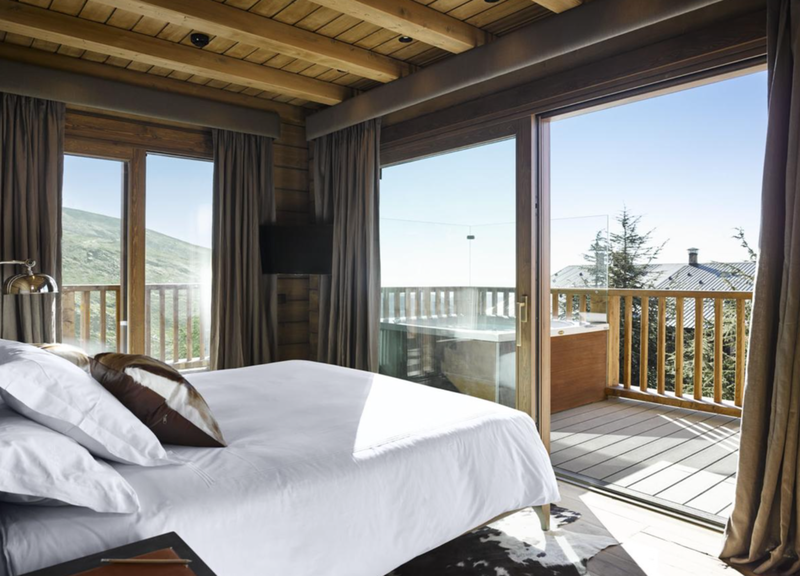 The attractive, Finnish-style rooms all features views of the ski resort and village. They offer floor-to-ceiling windows, and include a tablet and an iPod dock station. This property offers a selection of restaurants and bars on site, including "The Sun Deck", which offers stunning views of the ski tracks. Other facilities available include a kid's club and a business centre. Private parking is available for al additional charge. Guests can also buy sky passes and rent any equipment at the property. Enjoy stunning mountain views and a relaxed off-piste vibe together with an enticing cuisine at The Grill. Our breakfast buffet serves an abundance of decadent treats, as well as healthy options, from home-made pastries and artisan cheese platters, to smoked salmon and fresh fruit. Hot dishes are made to order. Game and fondue feature strongly on the lunch and dinner menus, in addition to fresh grilled fish and Caviar de Riofrio, the first certified organic caviar in the world, which is produced not far from the Sierra Nevada.